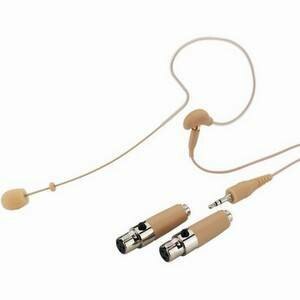 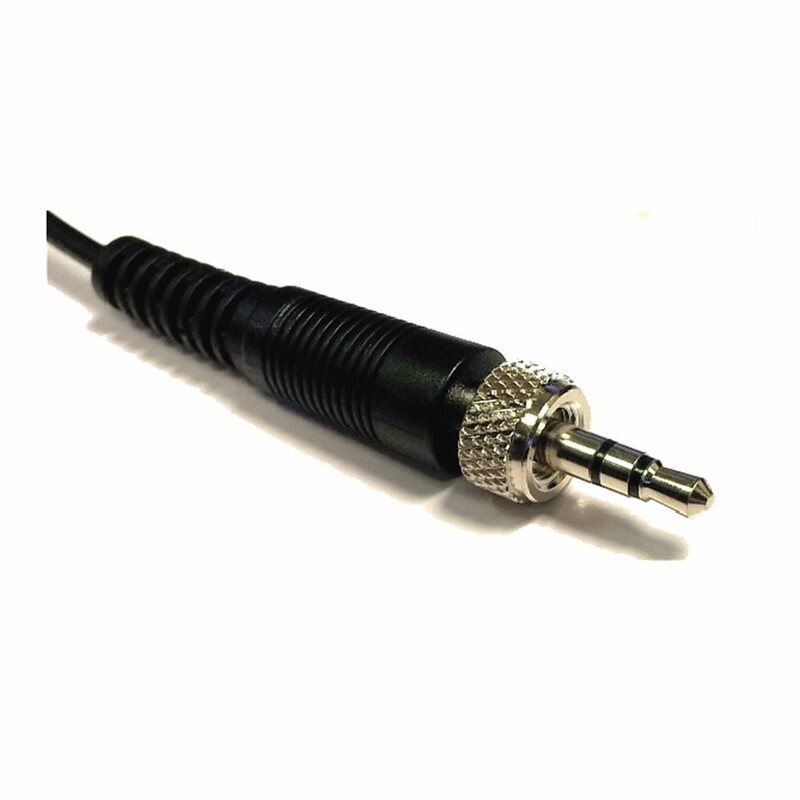 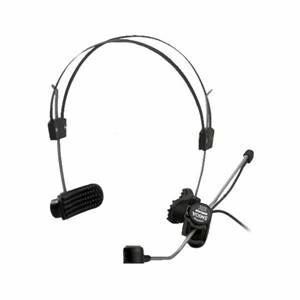 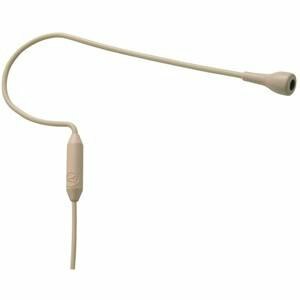 TRANTEC HM66-SJ Black Aerobic Headworn Microphone with 3.5mm Stereo Jack with Locking Screw. The HM-66 has been designed primarily with the sports and aerobics industry in mind and is therefore built to withstand the everyday rigours of an active lifestyle. 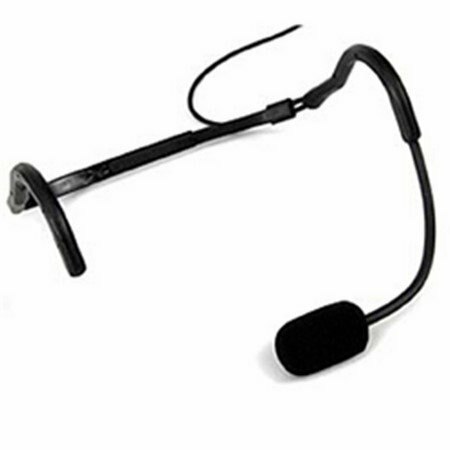 The construction of this headband microphone offers a high degree of protection against the ingress of sweat. 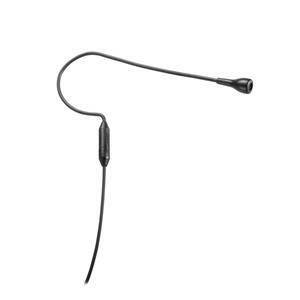 Precise placement is obtained with the 4mm diameter flexible gooseneck, and the condenser capsule is highly efficient at noise cancellation - helping prevent feedback or interference from crowd noise etc. This slim-line Aerobic Headset is available in a choice of the following colours: Black, Blue & Yellow.